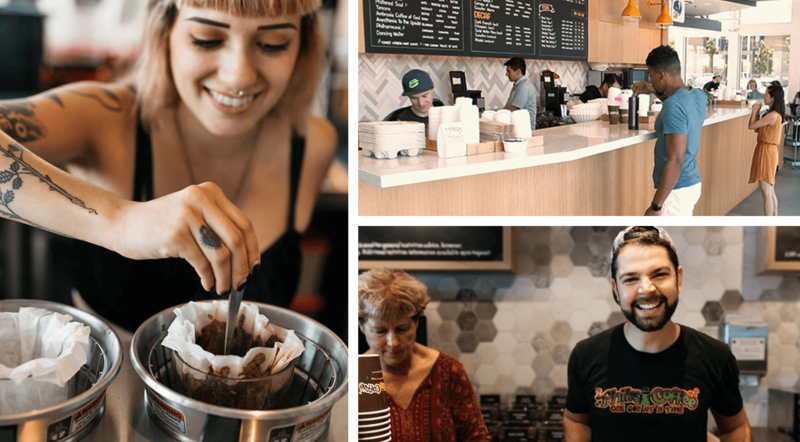 Our baristas better people’s days by creating connections, delivering a perfect cup and providing something good to eat. They make drinks, prepare food orders, work the register, clean and host—but, most importantly, they build community by creating warm and individualized experiences. 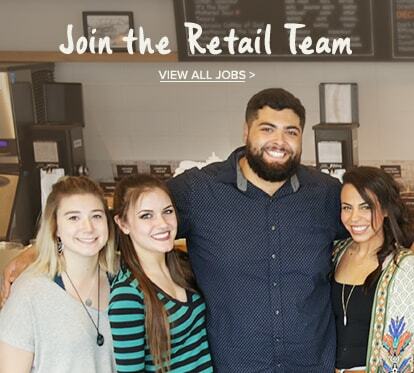 I'd like to work in STATECADCILVA in the REGIONChicagoLos Angeles CountyOrange CountySacramento ValleySan Diego CountySan Francisco Bay AreaWashington, DC area at the PREFERRED STORE18th & Castro24th & FolsomAdams MorganBallstonBerry St.Burlingame - Primrose Rd.Capitol Riverfront @ The Navy YardsChicagoCollege & ClaremontCorte MaderaCupertinoCupertino MainDe Haro @ 17th St.Del MarDupont CircleEl SegundoEncinitasFolsom & BealeForest Ave.FremontFront St.Gilman St.GlendaleGolden Gate Ave.Huntington BeachHyatt EmbarcaderoLa JollaLafayetteLos Gatos - Blossom Hill Rd.Middlefield Rd.Minnesota St.Noe & 24th St.Ocean Ave.Pasadena - S. Lake Ave.Redwood City - Broadway St.Sacramento Ice BlocksSan Mateo - B St.Santa Monica Blvd.Sunnyvale - S. Frances St.Walnut CreekWestborough - South San FranciscoWicker Park location. Choose a location to display jobs for your area. "I was new to San Francisco so I was looking for a community. Now I see so many familiar faces—something I never expected! The team truly cares about my well-being, plus the perks are great."